What would you say if you were to speak to a king? 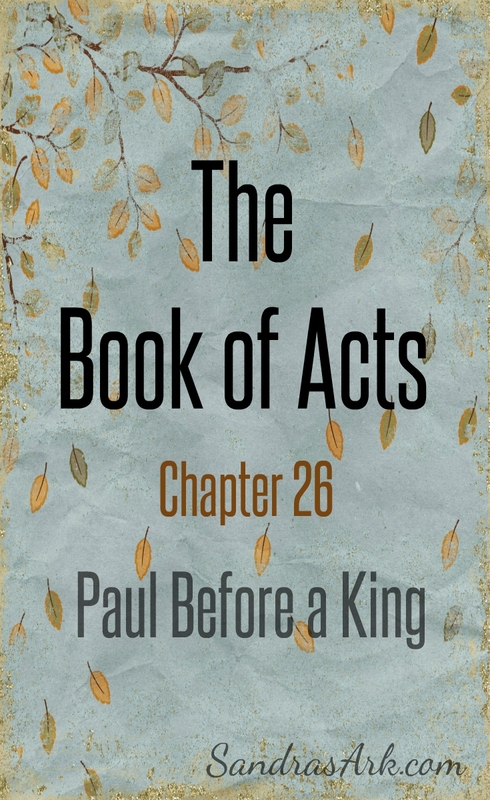 In Chapter 25 - The Big Appeal we were brought to the point where Paul would be allowed to appeal to Caesar and then King Agrippa comes into the story and we were left wondering how this might affect Festus and his decision. verses 1 - 3 A greeting to King Agrippa. So the king wants to hear from Paul and Paul doesn't just blurt out "I've been accused ...." and how wrong it is. Instead Paul greets and recognises the King as an authority in Jewish customs and asks him to listen patiently. Yes we all (according to scripture) have the right to be heard when we are accused of something but that does not mean we get abusive about it or forget to be respectful to others. verses 4 - 11 Short Personal story of early life. Paul explains how he was a devout Jew and that he was well-known among all Jews. Now the Jews should be well acquainted with the promises of God as they are always exhorted to memorise the scriptures but they do have disagreements among themselves about the resurrection. Paul believes in the resurrection because of having been a Pharisee as opposed to the Sadducees who do not. Here he talks about the hope of the Promise that God gave originally to Abraham and all Jews should be in agreement about that. He then goes on to the part of his life when he persecuted those who followed Jesus because he saw them as going against what Jews believed and even blaspheming. verses 12 - 18 Conversion Experience. Yet again Paul has the opportunity to relay the story of his conversion. In other times when he had an audience of Jews he had bad reactions such as in Chapter 13 - A Specific Job for the Kingdom but with the difference that there he was invited by the Jewish Leaders to speak and now they don't want him to speak at all. 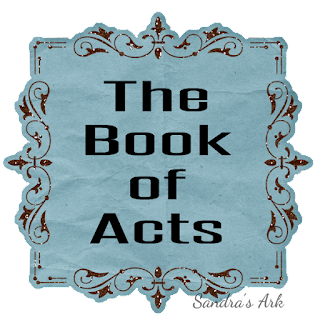 Another time he had the opportunity to speak to the Jews of Jesus in Chapter 18 - Reactions of People he found that the Jews were so angry against him that they blasphemed. What will be the reaction of this King? verses 19 - 23 New life and Attitude. 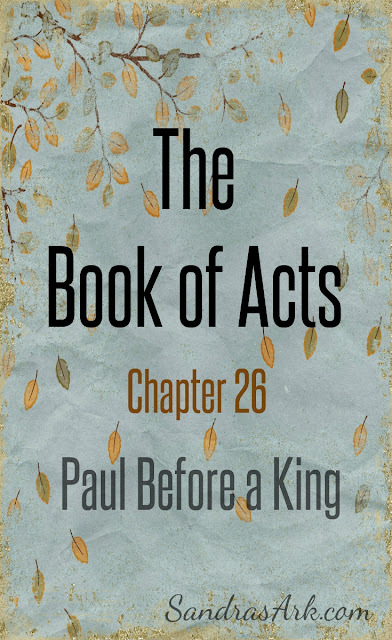 Paul tells the King of his new life and what that entailed. verses 24 - 33 Reaction to Paul. First Festus is upset and turns on Paul. Then Paul turns it directly to the King because he knows the King has heard a lot about him already. King Agrippa, do you believe the prophets? I know that you do believe. Paul did what many times we fail to do. Paul after testifying about Jesus then asked a direct question which demands thoughtful consideration and a response. Salvation is a personal thing not just something we hear about but something we need to make a decision about and respond to either accepting or rejecting there is no other option. So what was King Agrippa's response in verse 28? It was about the saddest one we will ever hear. 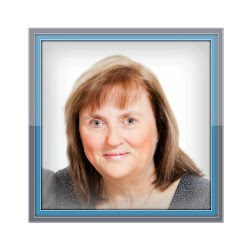 Almost is not enough, in fact almost is as far away as an outright rejection. When faced with the Gospel it is a matter of acceptance or rejection, there just is no in-between. Paul stood before his earthly king but but some day we will all stand before our heavenly King Jesus and we need to have made our decision now, not waiting until then when it will be too late. It is acceptance or rejection NOW there just is no in between. 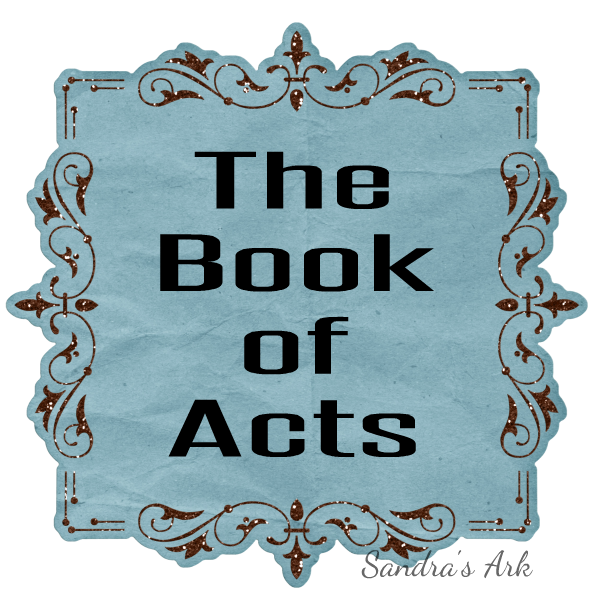 Interested to know more about the Book of Acts? If buying through Amazon I get a little commission but that does not mean any extra expense to you.